UXBRIDGE 2008 – Performing prepress production functions – from simple tasks such as inserting tabs into a print job to complex colour matching – can cause bottlenecks that dramatically reduce productivity. FreeFlow Print Server version 7, the company’s most powerful print server, delivers enhanced colour matching, an intuitive interface for simple job submission and customisable security features. 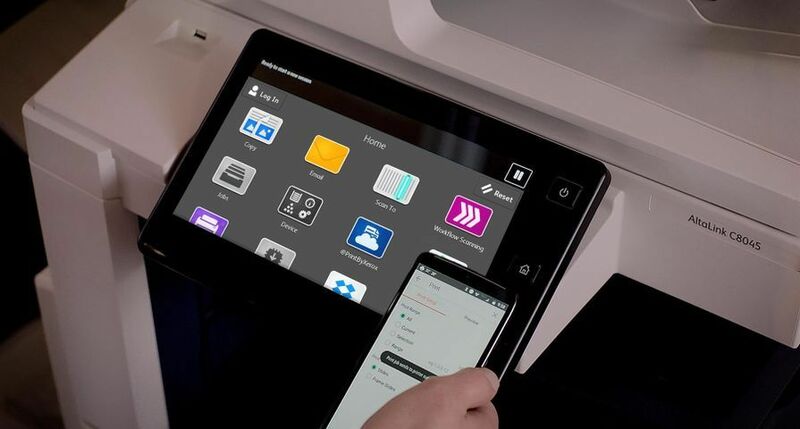 FreeFlow Output Manager version 7 software, integrated with Xerox office printers, allows users to scan hard copy documents and route them from a remote multifunction printer (MFP) to the appropriate production device when larger quantities or special finishing options are required. FreeFlow Express to Print software, shown for the first time as a technology demonstration at drupa in May 2008, is now announced. 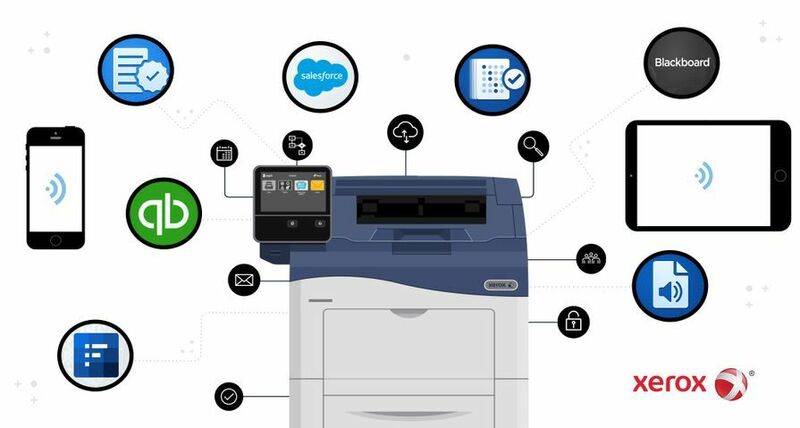 Affordably priced and tailored for entry-level digital print operations, Express to Print increases productivity by automating frequently repeated jobs and routine job preparation tasks for more efficient job management. Offering expanded colour management capabilities, FreeFlow Print Server version 7 uses a new visual spot colour editing tool that makes the traditionally difficult task of matching colour easier. The visual spot colour editor shows variations in colour at different increments and enables customers to print what is on the screen and precisely match it to the colour they want. This feature provides faster colour matching and accurate spot colour output for brand identity, graphic elements and text. 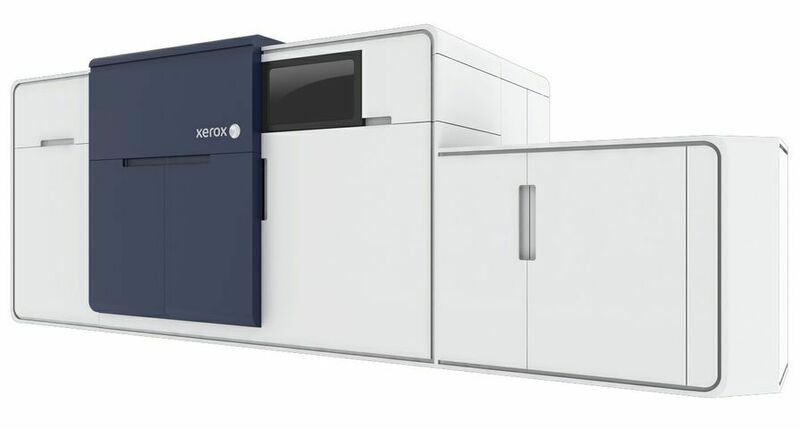 Xerox’s powerful new print server also expands compliance with PDF/X formats – an industry standard for exchanging PDF data – which allows documents to pass through prepress with fewer errors. 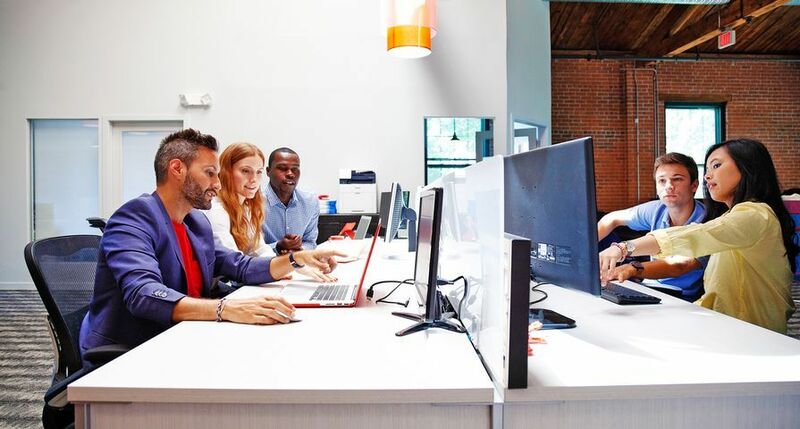 Expanded workflow capabilities and an enhanced user interface make it easy to submit and handle jobs with minimal training. New security features and support for IPv6, the Internet infrastructure standard, are also included in FreeFlow Print Server version 7. 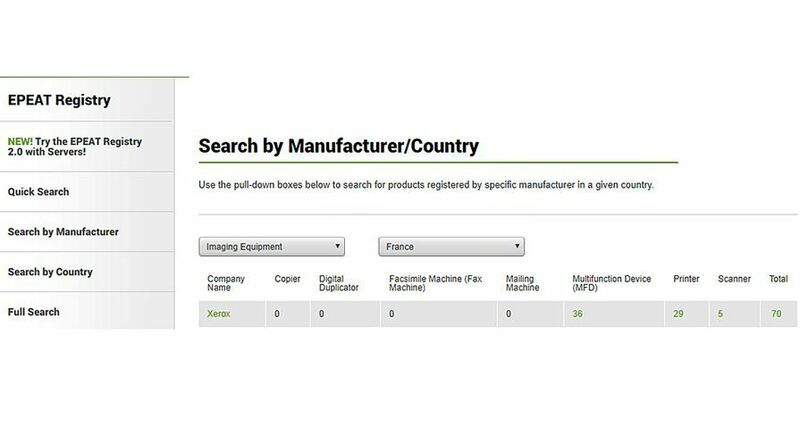 FreeFlow Output Manager now offers a “Send to Production” solution that integrates with Xerox multifunction printers through Xerox's Extensible Interface Platform™ (EIP) technology built into many of the company's multifunction devices. Send to Production allows users to scan hardcopy jobs and specify job ticketing options directly from the MFP and send to a centralised print centre. The end user immediately receives a confirmation page, printed at the MFP, with thumbnails of the job. 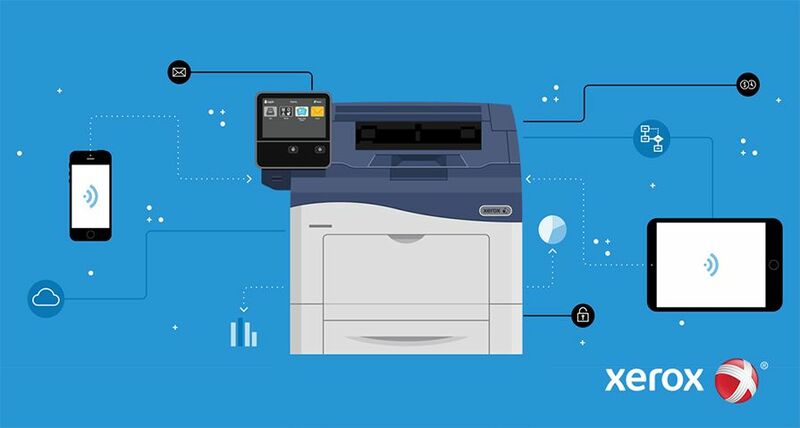 The user-friendly interface and integration between Output Manager and the MFP helps bridge Xerox office devices with a production print shop environment. 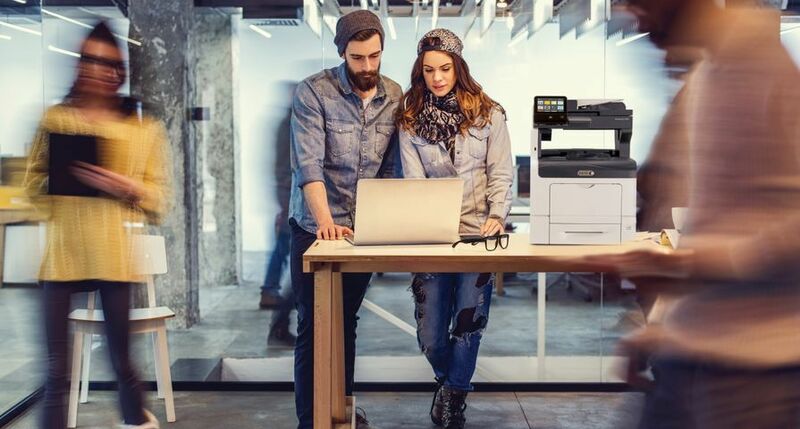 Organisations such as schools, universities and financial institutions can now scan hardcopy forms, records and reports and automatically send them to a centralised print shop to take advantage of more sophisticated job specifications and finishing options. FreeFlow Output Manager examines print job attributes including colour, page volume and finishing requirements and routes each job to the appropriate production printer automatically to maximise efficiency within the print shop without manual intervention. 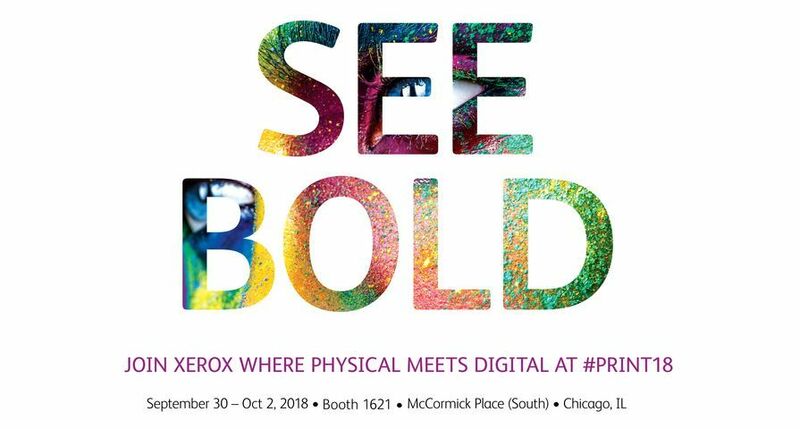 FreeFlow Express to Print automates common prepress functions and reduces steps required to program print jobs such as business cards, brochures, postcards, books and manuals, opening new revenue opportunities by enabling more applications to be printed. The software is an ideal solution for smaller print shops or those just getting started in digital printing. Featuring more than 50 templates, Express to Print’s automation takes the guess work and manual labour out of job preparation by automating frequently repeated and time-consuming setups such as imposition and finishing with a simple click, drag and drop method. Tabs, covers, chapter starts and watermarks are also easily added by clicking and dragging to the desired location within a document. The screen will immediately show a graphic representation of each page within the job ensuring it is submitted and printed exactly as desired.